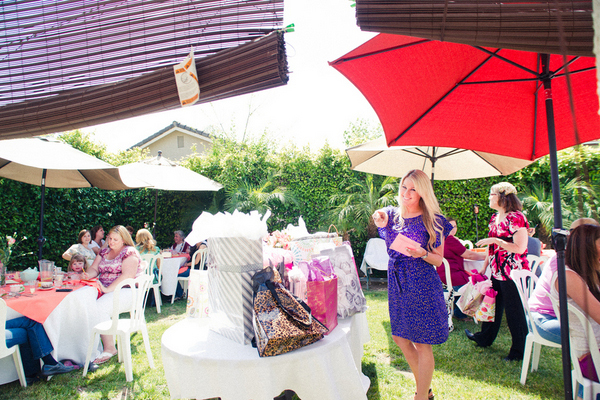 How Do You Plan Your Wishing Well Bridal Shower? Brides always love the day when their wedding ceremony comes. 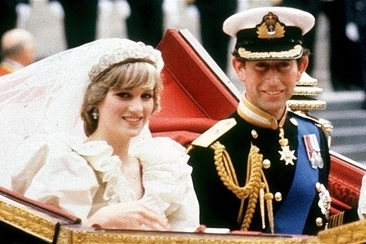 However, unfortunately the wedding day doesn’t last forever and therefore it is really nice to have something to help remember the day. Gifts from guests whether small or large, can be held for years to come and will help to bring back memories of your amazing day. 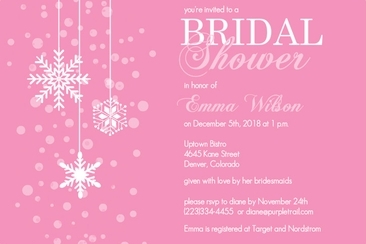 In order to collect all of these gifts, you are going to have something to put them all in; this spectacular item is a bridal shower wishing well. 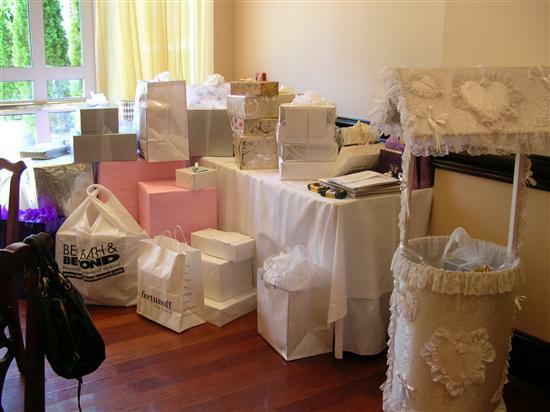 Below, are some great tips to help with your own wishing well bridal shower. The wishing well bridal shower has been a tradition for many years in a variety of cultures around the world. Guests have been bringing small trinkets and treats for years, stuffing the well and helping the bride get supplied with every small item that she might want or need. If you do not own your wishing well, you can rent from a wedding celebration on your special day. Other options include borrowing from family, friends, or if you or your husband is a bit of a handyman, you could even build your own. 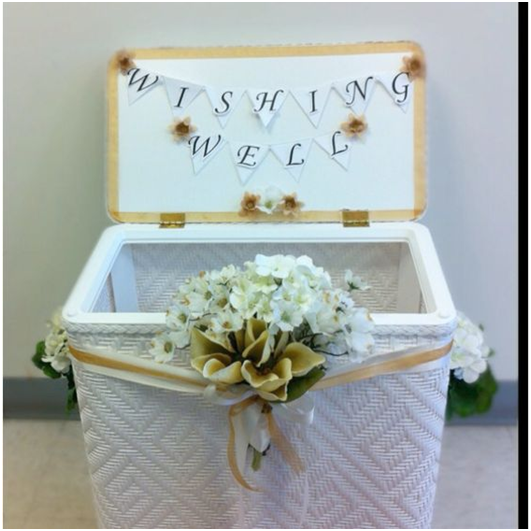 You may be wondering what kinds of gifts are there for a bridal shower wishing well. These gifts include anything and everything. From Kleenex to pots and pans, there are no limitations when it comes to what your guests can bring. Another important thing that you might be wondering is: where do I put my bridal shower wishing well? It should be located in a convenient location where your guests can place their gifts and then be seated for the shower. 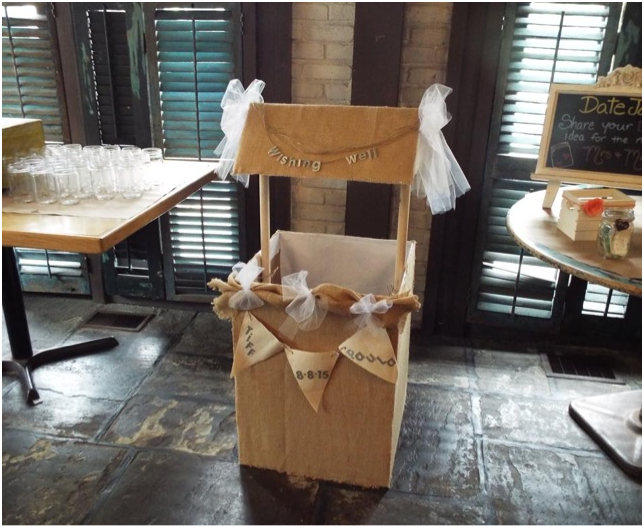 Your guests don’t want to be holding your gifts all throughout your party, so the bridal shower wishing well is the ideal solution to that problem. There are a lot of options when it comes to create your own wishing well bridal shower. 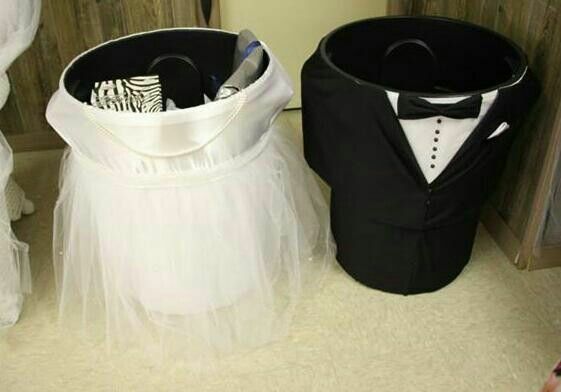 A common option is to tell guests to bring particular items that you need. For example: if you are in need of new glassware, then tell your guests to bring cups, plates, bowls, etc. Bringing books and magazines is another great choice, which can make the bride enjoy for a long time. A great way to add some artistic touch to your bridal shower is to decorate the actual well itself with either your wedding theme, or items that go along with the gifts your guests are bringing. If you are thinking of building your own well from scratch, remember that you do not necessarily have to build a bottom for it. As long as the well has 4 sides, or is rounded in some way, you can just set it on some mats or on top of the floor and it will still look absolutely great! For Outdoor theme – This theme is very broad. 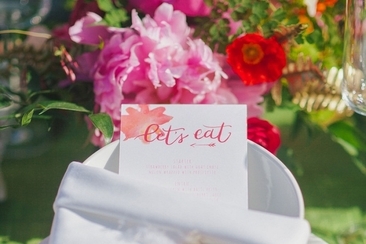 You could ask your guests to bring anything from flowers, to bird feeders. You could also choose to leave it open for your guests and get a whole whack of awesome outdoor trinkets. 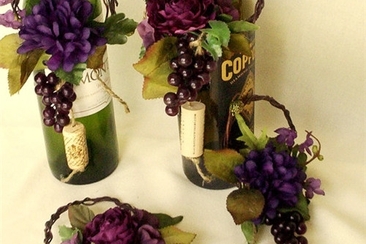 For Romantic theme – You could be more subtle and say that you are looking to get some indoor decorations. With this theme you are bound to receive awesome gifts such as candles, lotions, vases, etc. For Kitchen based theme – Need new pots and pans? This is the theme for you: your guests will help stack your cupboards and will leave you with a variety of everyday useful kitchenware to help remind you of your special day for years to come. For Baby theme – This theme is largely dependent on your own situation about kids. However, it could be extremely helpful, as you will be sure to receive anything from bottles, to cute baby outfits. For Vacation theme – Planning to take an awesome honeymoon? Tell your guests to bring you travel gear! Anything from umbrellas to cute new bathing suits, you will be all set to hit the beach! For Hobby based theme – Do you and your husband have a common interest, whether it would be skiing, hockey, hiking or gaming. Having a hobby based theme will give you presents as well as the pleasure of enjoying and will make you wishing well bridal shower more interesting. For Board game theme – Want some awesome games to play with your family and friends? This is a great way to get some. I guarantee that by having this theme someone will be begging you to play their favourite game during the day. For Animal based theme – Do you have, or are thinking of getting a family pet? 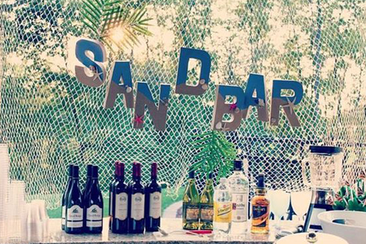 Your bridal shower wishing well is a great opportunity to load up on supplies. You will be sure to get anything from toys to cute outfits for your pets. For Food based theme – Although this theme will not leave you with lasting memories, this could be a great opportunity to try foods you have never tried before. Who knows, maybe you will find your new favourite snack! Your guests are likely to give you some pretty crazy food products to try out. This theme maybe mostly suitable for the more adventurous food eaters. 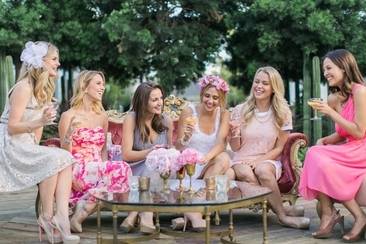 All in all, a wishing well bridal shower is a great addition to wedding. It stores gifts, and will likely provide you with a variety of small gifts that you can keep for a lifetime. I hope this article has provided you with some fabulous bridal shower wishing well ideas and you can enjoy and treasure every moment of your wedding!